We are pleased to introduce to you, our aluminum D-port Pontiac head. 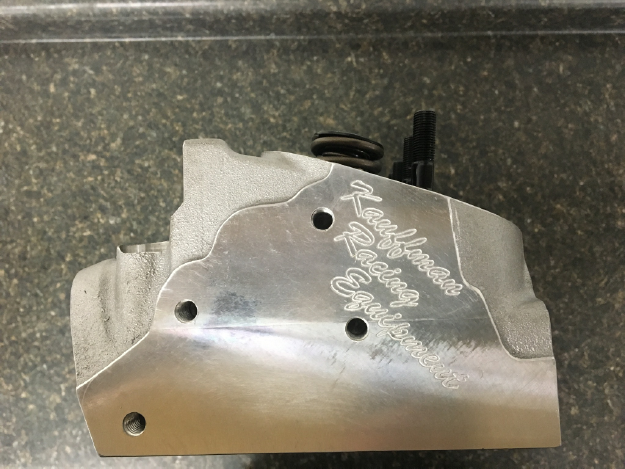 This is our first aluminum Pontiac head casting that we have brought to the marketplace. This head is available with initial flow numbers around 260 cfm! 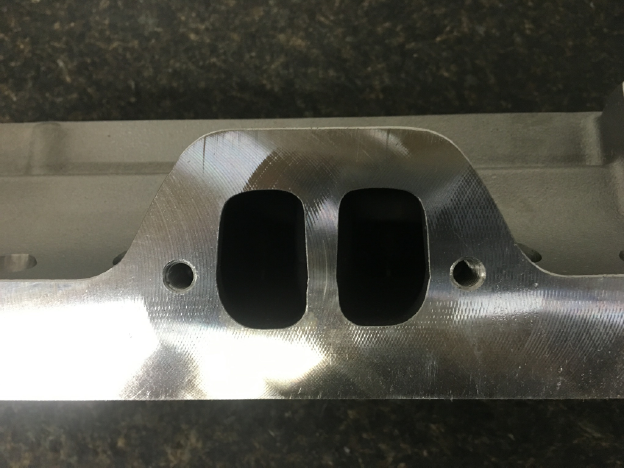 This heads comes as cast with a 65cc chamber, 74 and 85cc CNC'd chambers are available. 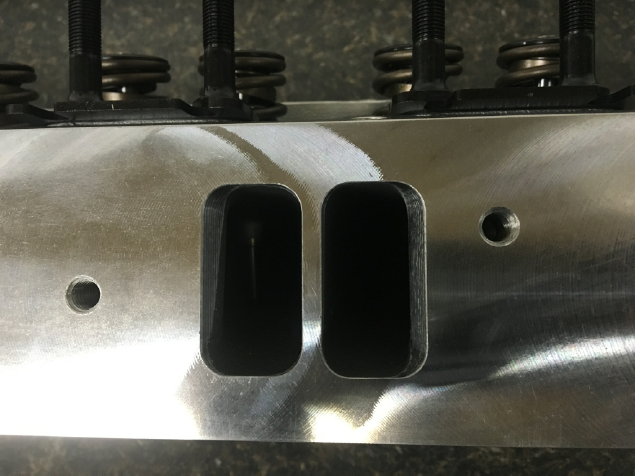 The heads will bolt to ALL traditional Pontiac blocks and do not require you to run any off-set lifters or rocker shaft systems. ** Complete heads come with 5000 series Ferrea valves, steel retainers, 10 degree locks, PC seals, hyd cam springs for .600 lift, ARP rocker studs, spring seats and 5 angle valve job. *** Complete heads come with 1200 series Ferrea valves, Titanium retainers, 10 degree locks, PC seals, Solid roller springs for .800 lift, spring seats and 5 angle valve job.